Kitty Ravencraft has been killed!! Now everybody's favorite redheaded witch has received her final mission from God herself... Find her own killer! Kitty is no detective but she's seen enough Saturday morning cartoons to know what to do. 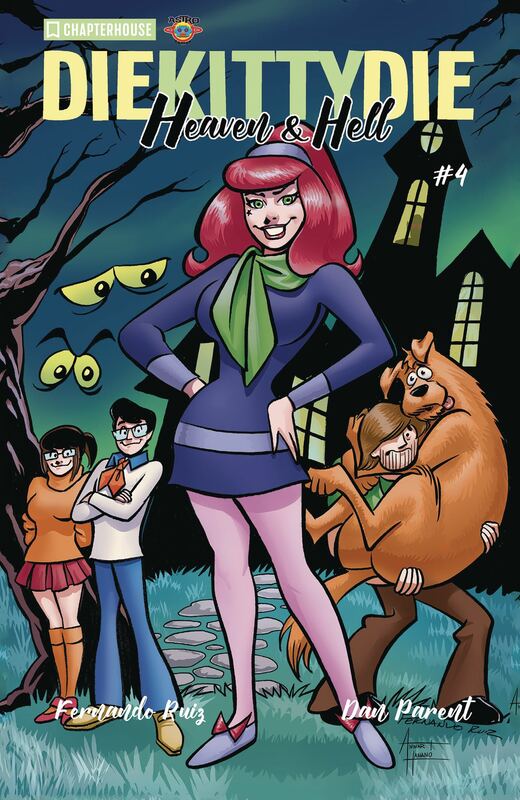 She gathers a group of nosy teenagers and a funny animal sidekick to help solve the greatest mystery of her life... and DEATH! But will they be enough? Who killed Kitty? Will Kitty come back to life? Will she remain dead forever? Find out in the shocking finale!